NEW DELHI, Dec 22: Leading opposition figure Rahul Gandhi demanded an investigation into allegations that two Indian conglomerates paid millions of rupees as bribes to Prime Minister Narendra Modi in 2013-14 when he was governing a western state. 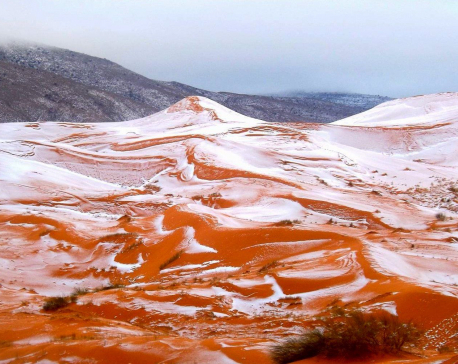 The Algerian town of Ain Sefra, deep in the dry, hot Sahara desert was hit by a freak snowfall on December 19. It’s the first time snow has fallen in the region in 37 years. PALM BEACH, Fla., Dec 22: Denouncing the deadly attack on a Christmas market in Germany, President-elect Donald Trump renewed his vow to stop radical terror groups and appeared to suggest a willingness to move ahead with his campaign pledge to ban temporarily Muslim immigrants from coming to the United States. 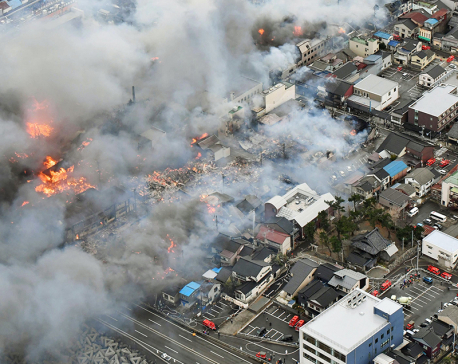 TOKYO, Dec 22; A fire whipped by high winds has spread to at least 140 buildings in a small Japanese city on the Japan Sea coast. 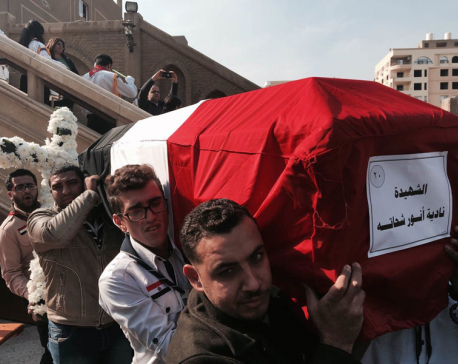 CAIRO, Dec 22: The Islamic State group claimed responsibility Tuesday for a suicide bombing at a Cairo church two days earlier that killed 25 people, highlighting a new escalation of violence in Egypt against civilians and Christians in particular. 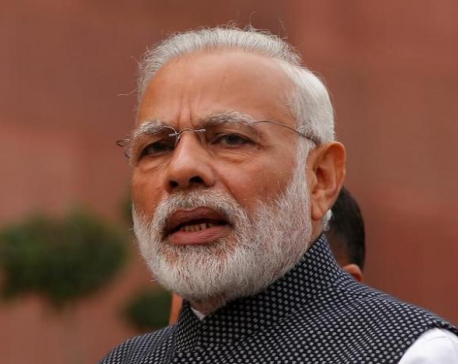 NEW DELHI, Dec 21: A leading political ally of Narendra Modi has abruptly distanced himself from the Indian prime minister's move to scrap high-value banknotes, as broad initial support for the radical monetary reform showed signs of crumbling. 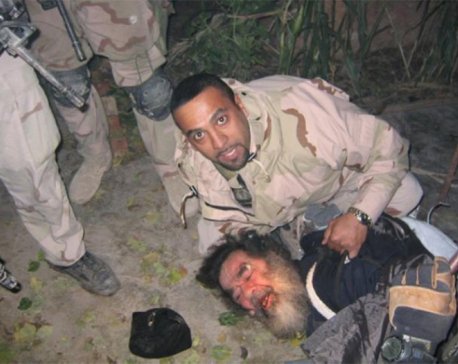 Former CIA Senior Analyst John Nixon's new book "Debriefing the President: The Interrogation of Saddam Hussein” provides never-before-seen details into the daily life of Iraq's deposed dictator in the months before the 2003 US invasion wrenched him from power. 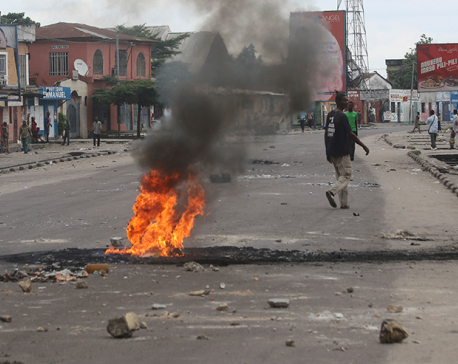 KINSHASA, Congo, Dec 21: Security forces in Congo killed at least 26 demonstrators Tuesday and arrested scores more amid protests against President Joseph Kabila's hold on power, a rights group said. The deaths were the first reported since Kabila's mandate ended at midnight. 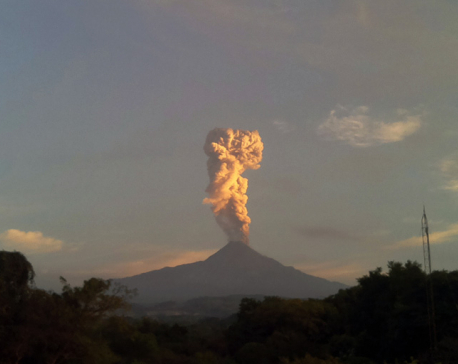 The Alaska Volcano Observatory has issued its highest level of alert for aviation after what it says was a brief eruption of a volcano on the Aleutian Islands on Tuesday. 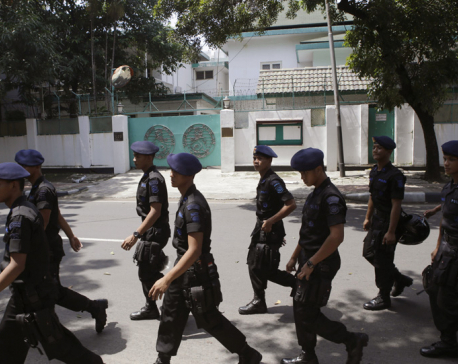 JAKARTA, Indonesia, Dec 21: Indonesian police said they killed three suspected militants in a raid Wednesday on the outskirts of Jakarta and found several bombs which they are trying to defuse.